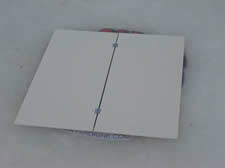 snow boarder puck board for ramps and boxes. 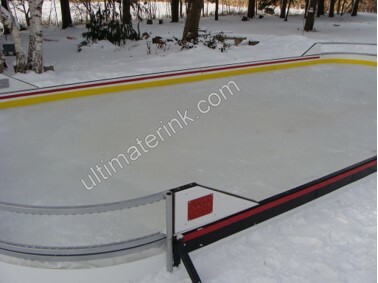 5 Colors are available on the Kick plate, Dasher Board and Top Stripe page. 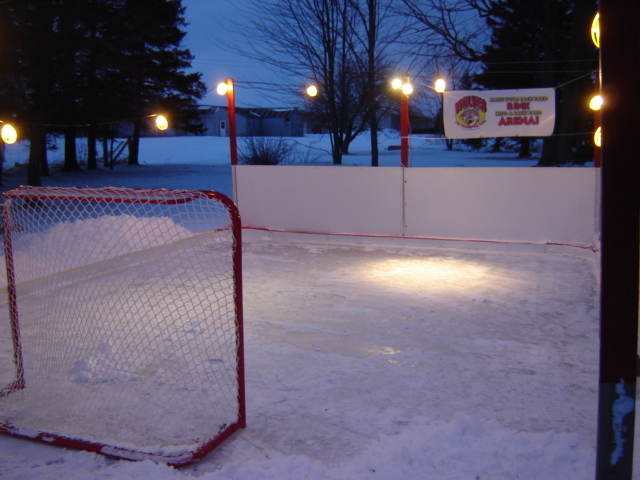 If you are building a backyard ice rink or Snowboard ramps, boxes or rails we stock the standard sizes and can cut to your specifications. 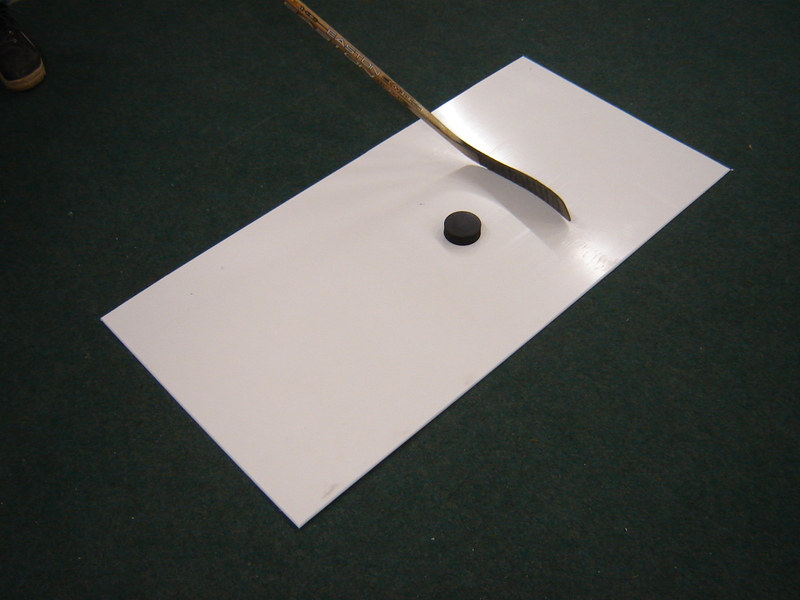 Large puck board sheets can be shipped Transport LTL or picked up and all other arena board, puck board can be shipped regular methods like Fed Ex or UPS. Puck board is used for a myriad of applications. 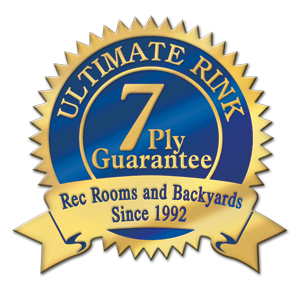 Ice rinks, Snowboard ramps, boxes, rails, sled runners, mud deflectors, arena board, ski runners and cutting boards all feature puck board. We have it available in many colors as follows. Black, blue, red. grey,golden yellow, reg. yellow, white. 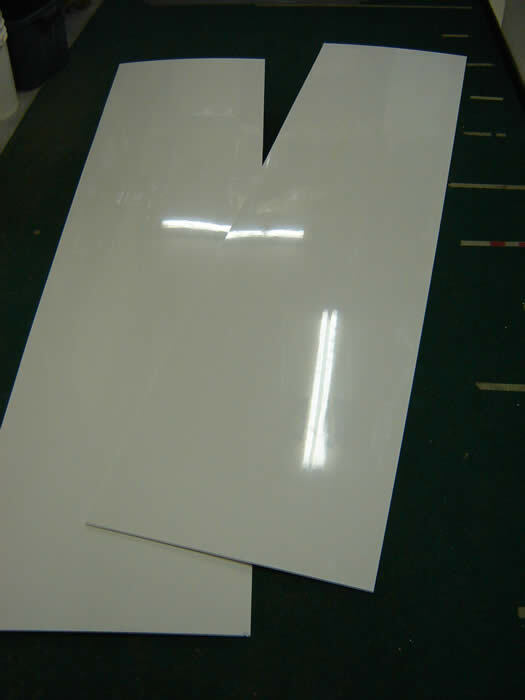 Do you need white, durable, slippery, plastic type material for your ramps, boxes or rails? 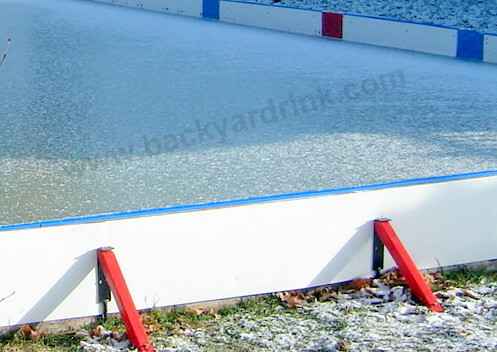 It is also called puckboard, arena board or HDPE. 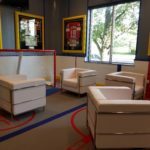 Puck board is the same material used on the inside of hockey arenas and for your Rec Room or backyard arena everywhere throughout North America. It is tough and durable and takes much abuse. It is the ultimate for covering your snowboard ramps and boxes. It can be cut with a regular saw and shaved, chiseled or drilled to fit your exacting standards. HDPE/Puckboard has a high contraction and expansion property. In the winter months there is a wide range of temperatures due to snow and bright sun. 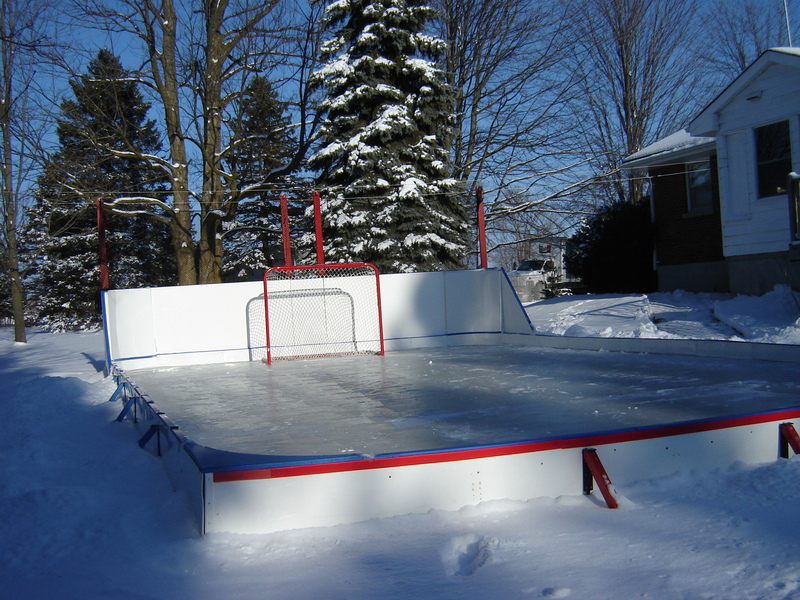 If you are a rink builder and it is a warm winter day then you would likely notice some buckling of your puckboard install accessories. These disappear when temps drop. 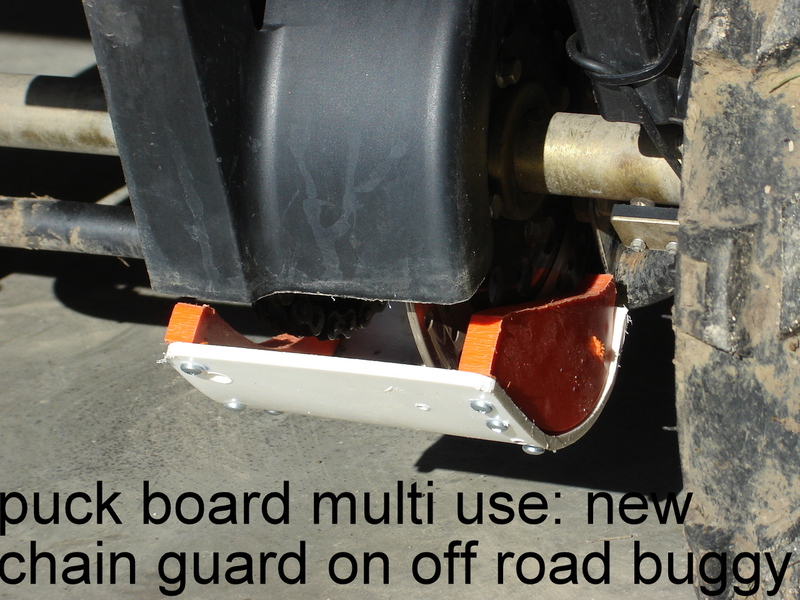 Stay tuned as we are developing a fastening device for snowboard ramps and rails featuring 1/2″ Puckboard that will allow the contraction and expansion to take place without a ripple or buckling effect. 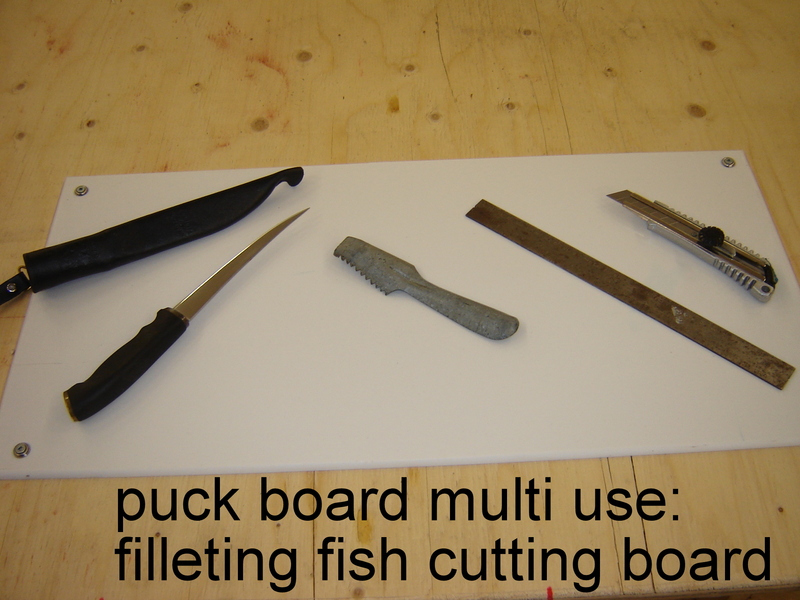 There are so many uses for puckboard we started to catalog them in the picture gallery on this page. 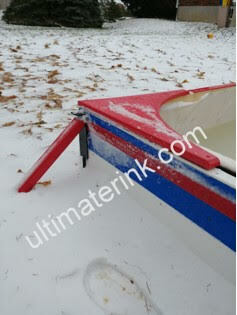 Our white snow board strips are beveled on opposing long sides no extra charge. Please indicate in the order notes you are using for snow board application. If you don’t see the size you need or you would like multi sheet prices for Puckboard please call. 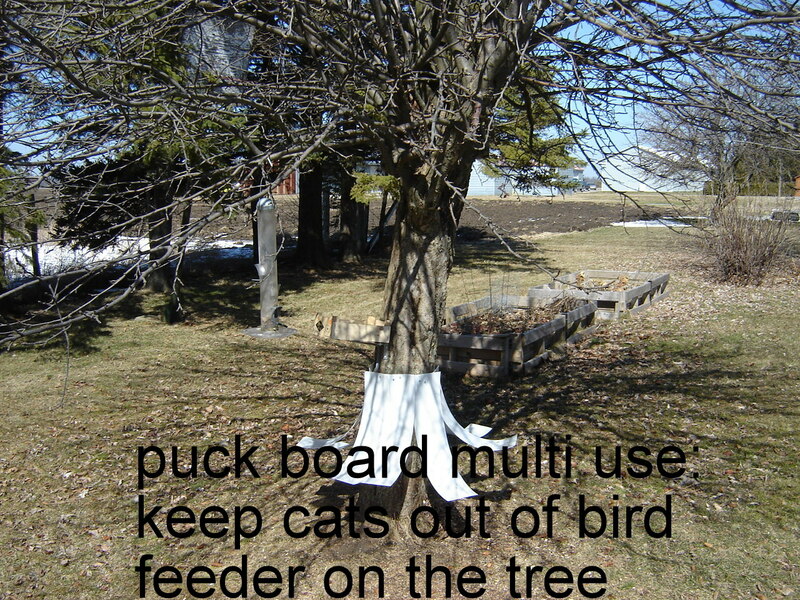 Please note: we supply only Canadian made puckboard with premium quality HDPE. No inferior Asian products or recycled post consumer products. 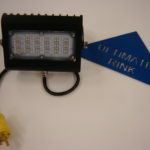 Get the Ultimost from your Ultimate! 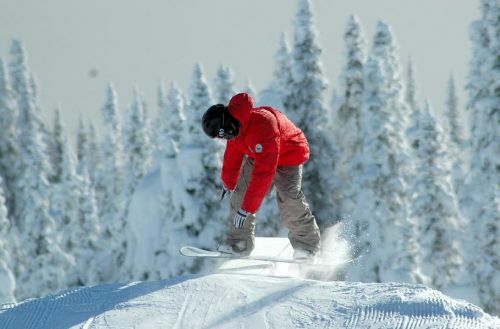 If you are a snow boarder and you would like something we do not stock, please call as we would like to learn more about snowboarders puckboard needs. 1 800.448.6648 We’ll chat! ALSO: IF YOU ARE WISHING 4′ X 8′ (48″ X 96″) SHEETS OF PUCKBOARD PRODUCT WE CAN ONLY SHIP TRANSPORT TRUCK. YOU MAY PICK UP FROM US AS WELL. 5.5"x48", 10.5"x48", 16"x48", 24"x48", 12"x26", 5.5"x96", 12"x96", 16"x96", 24"x96"